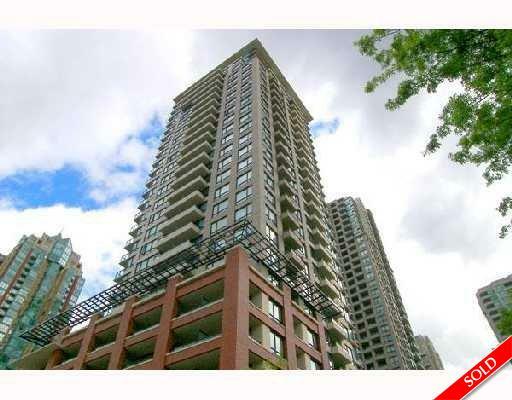 Description: South East Facing 1 bedroom , home office & open balcony at tower 3 of the Yaletown Park Development. Great layout. This suite has insuite laundry & 1 parking stall. Net GST is included in the price! Estimated completion is November 2006.